Discover and save on apparel with great deals at Threds. 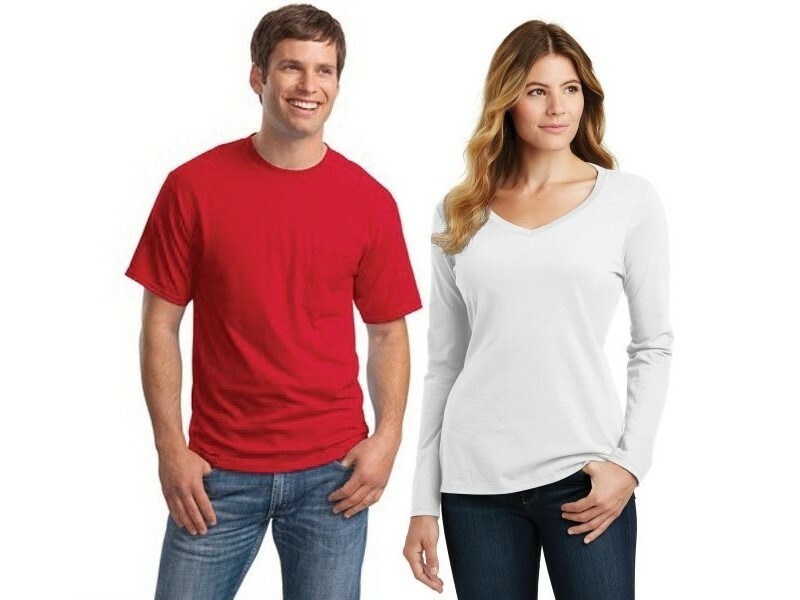 Deals on t-shirts, hooded sweatshirts, hats and fleece. *NEW - Contact us for Pricing!